Abiding by the flying rights and in order to give room to Indian carriers to fulfill their flying quota on the India-China air route, India has restricted China’s request to have more of the Chinese carriers fly into its skies. India has put down China’s request to have Chinese carriers add more flights on the India-China route after strong opposition from Indian airlines, which felt that the action would hamper their own expansion plans. In a recent meeting with officials from the aviation ministry, IndiGo, Jet Airways, SpiceJet and GoAir along with national carrier Air India voiced against the Chinese plan. The meeting came post Prime Minister Narendra Modi’s visit to China in June where the Chinese government had proposed an increase in flying rights for its carriers. 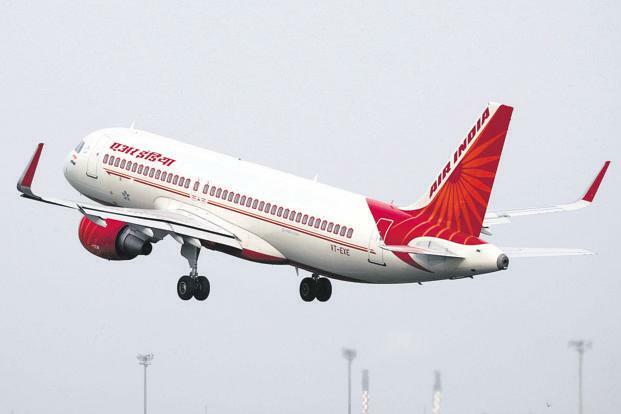 “There was a proposal to increase flying rights between the two countries, but Indian carriers opposed it on the grounds that they have plans to launch flights to China and the government should not agree on allowing more flights to Chinese airlines, as it would jeopardise their plans,” an aviation ministry official told the Indian press. He added that government has decided against increasing any bilateral traffic rights. As per the current quota, carriers from both the sides are allowed to operate 42 flights a week. The Chinese have used up about 93 pc of the quota compared with Indian carriers’ 12 pc. Carriers such as SpiceJet and Vistara plan to launch international operations soon. Among the existing international carriers GoAir has sought to launch flights between India and China. The move for Indian carriers to expand on the India-China route is being lauded by analysts, given its potential to increase revenue and earnings. “This market offers immense potential since it would connect the largest and the second largest populated countries of the world. This is also good from the perspective of Indian travellers, as addition of flights by Indian carriers will expand the options to China from India,” said Sharat Dhall, chief operating officer at Yatra.com, India’s second largest online travel portal. In the past too, India has rejected similar requests from countries such as Qatar. The Gulf country’s demand was rejected despite a request from the prime minister’s office as local carriers were unable to exhaust their quota of rights. In the case of Dubai too, flying rights were not increased after Dubai authorities did not agree on offering preferred slots to Indian airlines at their airport. The new civil aviation rules are also a reason, making the approval of China’s request more challenging for the government. The civil aviation policy links flying rights with any country with the usage level of Indian carriers. Additional rights can be given only if Indian carriers use about 80 pc of the existing rights. Although there are provisions for exemption, in case Indian carriers do not have any future plans for the routes.